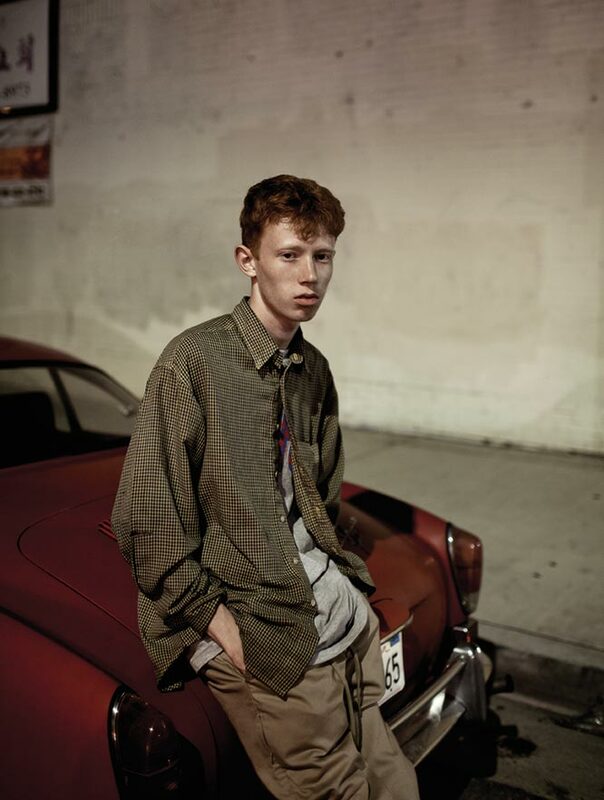 King Krule formerly known as Zoo Kid has been a little quite since their last release 6 Feet Beneath the Moon. Their lead singer Archy Marshall, opened up an Instagram yesterday (Finally. He had a Facebook account but who checks Facebook?) with the announecment “ANP2D coming soon…”. There’s no other info on what ANP2D is or when it will be out, but KK has a tendency to stay under the radar until it’s go time. We’ll keep you posted.